Why Using Two or Multiple Antivirus Programs is a Bad Idea? Salaam Beautiful Peoples! Check our latest article on Oppo SuperVOOC Charging Explained. And Now I'm going to post regarding Multiple Antivirus Programs is a Bad Idea? Visit this link & Get the latest updates in your mailbox. You can also connect with us on Facebook & Twitter. Why Using Multiple Antivirus Programs is a Bad Idea: We're going to clear everthing regarding this!!! Running 2 or multi antivirus programs at the same time is therefore unhealthy for your PC, that it’s the same as having none at all. Cyber security is, without question, a growing concern. In 2016 alone, 1 in 3 Americans has been hacked. Even more shocking is a recent study that exposed that cyber attacks occur every thirty-nine seconds. within the face of such a massive online threat, you almost certainly thought about installing two or more antivirus programs on your PC or mobile. Having a lot of shields mean higher protection, right? because it seems, the logic doesn’t apply within the case of antivirus programs..
Because antivirus programs search your system for programs that are monitoring and sending information about your system, a competing antivirus program that is monitoring and sending information about your system tends to look like a virus so it will attempt to block it and remove it. then it will repeatedly send reports and notifications about this virus that it is detecting, even though it is no longer actually a threat to your system. If you don’t want to continually get bogus warning messages, this will be a problem for you. 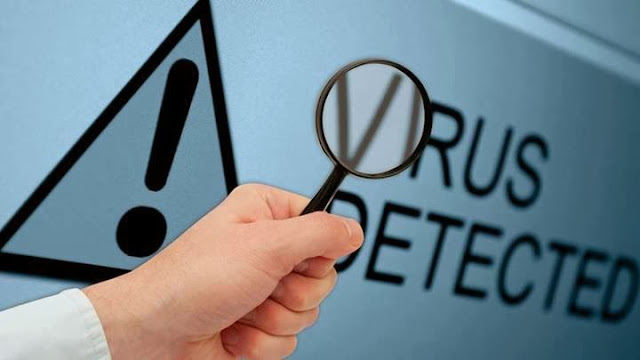 Antivirus programs use a lot of your system memory to conduct system scans and other related operations. If you have two of these operating simultaneously, your system’s effectiveness can be greatly diminished or completely wiped out altogether, and without any benefit, since the two are performing redundant operations. Did you find this blog helpful? socialize with us! We hope you to share our website with your friends. It will help me get more readers and make me more motivated! Blogiapa - Learn To Do More! : Why Using Two or Multiple Antivirus Programs is a Bad Idea?